This world contains the names of different persons who contributed well for the well being of human. There are different well known personalities around the world who are famous across the world due to their contribution for mankind and their influence to other people and countries of the world. We have selected this article in order to discuss some important and famous people of the world who are recognized as most influential people of the world. He is considered as one of the most influential person of the world. He is 61 years old and is president of Russian. He has citizenship of Russia and is also residing in Russia. He has done Doctor of Jurisprudence from Saint Petersburg State University. He is living a happy married life. 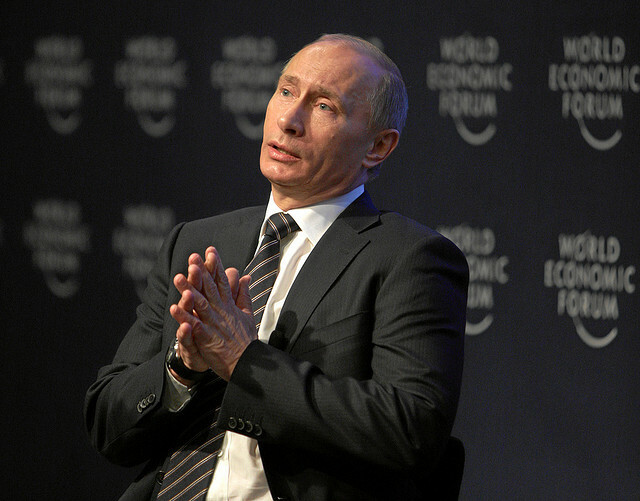 Putin is considered as a strong and intelligent President of Russia. Different types of research studies have shown this fact that Putin has solidified his control over Russia and everyone who is watching this whole game over the issue of Syria has a clear idea of the shift in the power towards Putin on the global stage. He is the strongest President of a country which has nuclear-tipped army, a permanent seat in the UN Security Council and some of the world’s largest oil and gas reserves. He has been elected for another period of six year as President of Russia which could keep him in the office until 2024. 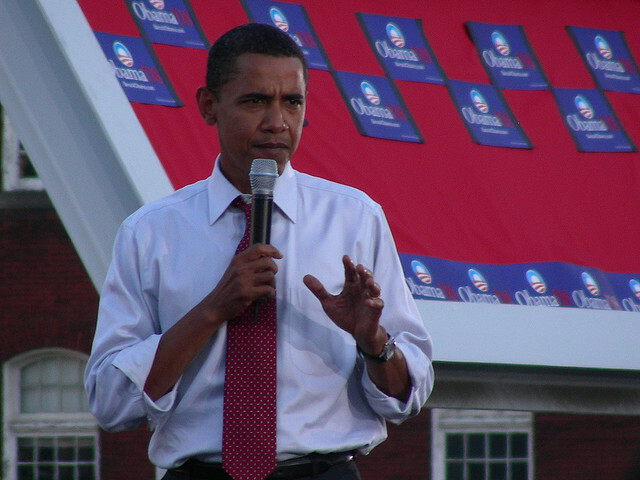 Barack Obama is on the second number on the list of most influential people of the world. He is President of United States of America. He is 52 years old and has citizenship of United States. He is married and is living a happy life with his wife and 2 children. He is considered as one of the most influential people of the world. He has significant impact on the Governments of other countries. Recently, the shut down issue in United States disturbed his reputation but he succeeded in controlling and resolving the issue of shut down. There are different types of research reports that have clearly shown this fact that Obama remain in charge of the most powerful nation in the world. He is the President of a country which is the largest and most innovative economy of the world and which has strongest and powerful army in the word. Xi Jinping is also considered as the most influential person of the world and has the pace at number 3 on the list of most influential people of the world. He is the General Secretary of Communists Party of China. He is living a happy married life along with the citizenship of China. He is 60 years old and has influence on different countries of the world. 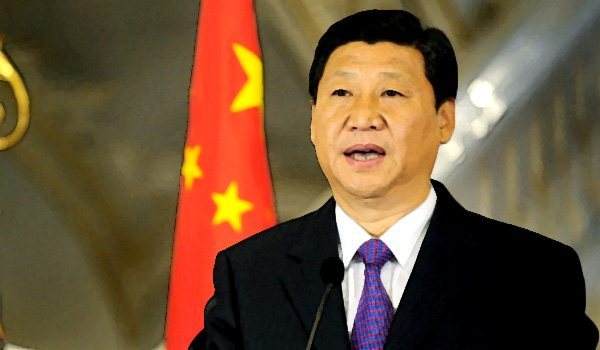 Xi Jinping is the paramount political and military leader of China and is ruling a county having more than 1.3 billion population which is around 20% of total world’s population. There are different types of research reports that have clearly shown this fact that China owns over $1.3 trillion in U.S securities and this thing has made it largest shareholder of U.S debt. In addition to his title of general secretary of the Communist Party in China, he is also the president of the People’s Republic of China and the chairman of the Central Military Commission. He is also considered as most influential person of the world and is ranked at number four on the list of most influential people of the world. He is Pope of Roman Catholic Church and is 77 years old. His country of Citizenship is Argentina. Currently he is residing in Vatican City. 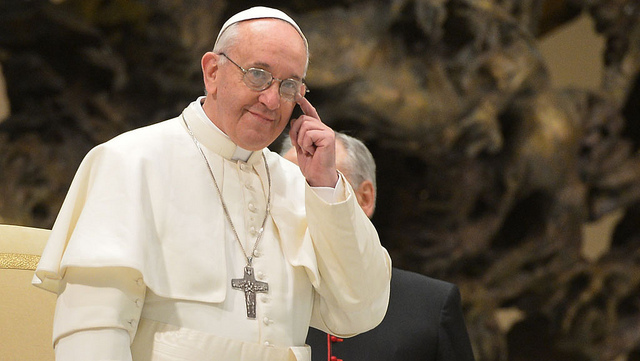 He is Pope of world’s largest religion with more than 1.2 billion followers. He uses social media for different purposes and betterment of human beings and currently he has more than 3 million followers on the Twitter. He preaches and focuses more on the compassion for the poor and a greater role for women in the society. He is against the issues related to abortion, gay marriage and the use of contraceptives. She is also considered as one of the most influential person of the world. She has been ranked on number on this list. She is the Chancellor of Germany and is 59 years old. She has Citizenship of Germany and has done Masters in Science from Leipzig University and also Doctorate from the same university. She is also considered as number one on the list of most powerful women of the world. She has been serving as Chancellor of Germany since 2005 and has been re-elected for the same post in September-2013 and has got the title of first women for this post. 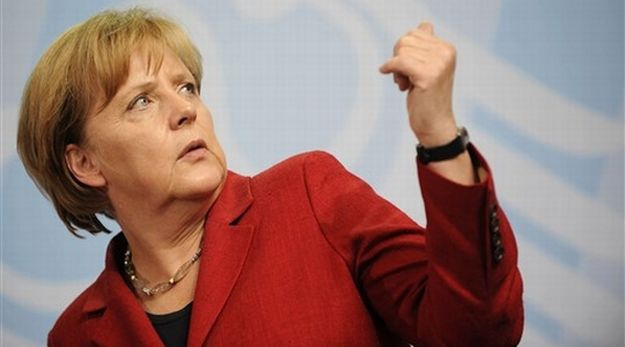 She is considered as the backbone of the 27-member European Union and carries the fat of the euro on her shoulders. Bill Gates is also considered as most powerful, richest and influential person of the world. He has been ranked at number 6 on the list of most influential persons of the world. As of September 2013 record, he has net worth around to $72 billion. He is Chairman of Bill & Melinda Gates Foundation and Microsoft. He is 58 years and his primary source of wealth is Microsoft. Surprisingly he was drop out from Harvard University and then he formed the base of Microsoft. There are different types of research reports that have declared him as the wealthiest man in the United States despite his gifts of more than $28 billion to the Bill & Melinda Gates Foundation. He has shown significant efforts for the eradication of polio with the help of this foundation. 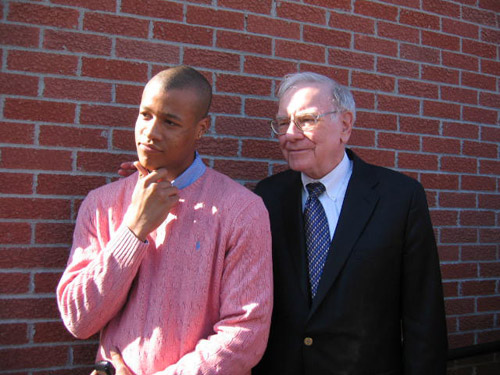 Different types of research studies and news reports have also shown this fact that he ad Warren Buffet have signed an agreement according to which they will donate at least half one’s net worth to charity . He is also considered as one of the most influential person of the world and has been ranked at number 7 on the list. 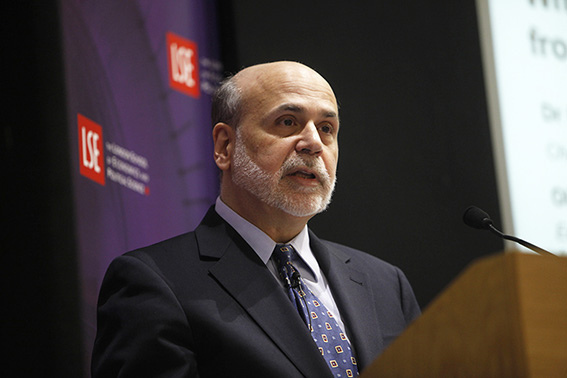 He is Chairman of Federal Reserve of United States. He is 60 years old and is residing in Washington, DC. He has done Doctorate from Massachusetts Institute of Technology and Bachelors of Arts from Harvard University. He has served Federal Reserves with better and professional approach and provided different important decisions during the biggest financial challenges since depression. He holds the professional and intellectual approach for different important and strategic decisions about the economy. His decisions have significant impacts on the fate of other economies of the world. He is also considered as one of the most influential person of the world. On the list of most influential persons of the world, he is ranked at number eight. He is 89 years old and is the King of Saudi Arabia. Currently he is residing in Riyadh, Saudi Arabia and he has 22 children. He is also considered an important leader for Muslim community across the world. He is ruling over a state which has the second largest oil reserves in the world. He is also holding the control of two holy sites, Makkah and Madina as both these places are of great importance for Muslims. There are different types of research reports that have clearly shown this fact that the oil reserves of this country are around 265 billion barrels and it is around 18% of global reserves. The importance of this King increases more as this country is among 20 richest countries of the world. 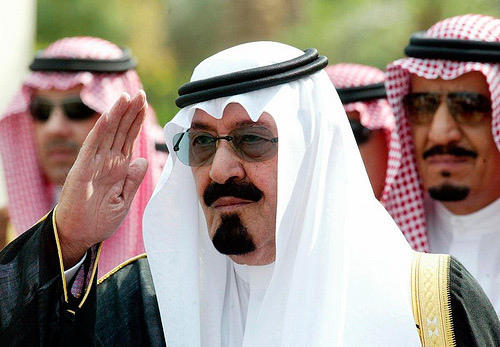 This King has released funds amounting to $130 billion in order to control the issues of unemployment in the country. 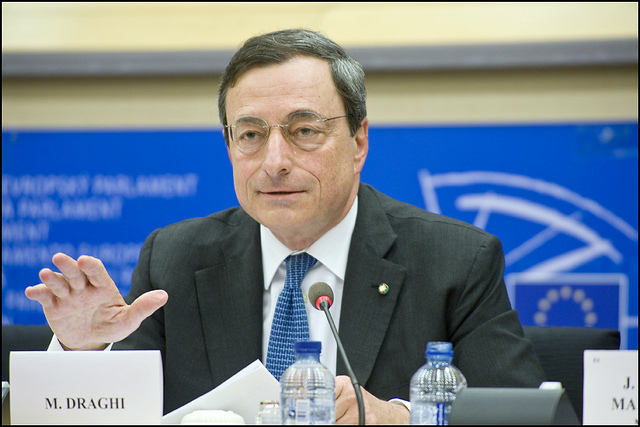 Mario Draghi is also included in the list of most influential persons of the world and he has been ranked at number nine on this list. He is the President of European Central Bank and is 66 years old. 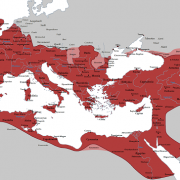 He has gone Citizenship of Italy and is currently residing in Rome. He has done Doctorate from Massachusetts Institute of Technology. He has done well for the improvement of the economy of the country. As a Chief banker of the world’s largest currency area, he has pointed out and resolved many issues that were causing a hindrance in the growth of the GDP. Due to his countless and encouraging efforts for the improvement of different things, he earned himself a nickname of “Super Mario”. He is also considered as another most influential person of the world. He is the CEO of Wal-Mart Stores chain across the world and is 64 years old. Currently he is residing in USA and has 3 children. He has earned a lot of fame as the Chief of world’s No. 1 retailer and biggest private employer. There are different types of research reports that have clearly shown this fact that this retail store has more than $500 million annual sales and there are around 2.2 million employees. These research reports have also revealed the fact that Wal-Mart can make or break a company simply by deciding to stock its products. He is also considered as one of the most influential person of the world and has been ranked at number eleven on the list. He is the Prime Minister of United Kingdom and is 47 years old. He has done Masters in Science from Oxford University and is currently residing in London. He has been involved in different strategic decisions related to other countries of the world. He is guiding and ruling the world’s sixth largest economy. He has been recently criticized for a flip-flop approach to green taxes after he pledged to slash household energy bills. He has been elected as Prime Minister until 2015. He has fired the Guardian newspaper and NSA whistleblower Edward Snowden for “making it a lot more difficult to keep our countries and our citizens safe”. He is also considered as one of the most influential person of the world and has been ranked at number twelve on the list. He is 73 years old and his main source of income is from telecom sector. He is Honorary Chairman of America Movil.He has done Bachelors of Arts from Universidad Nacional Autonoma de Mexico. He has total net worth of more than $75 billion as September 2013 data. 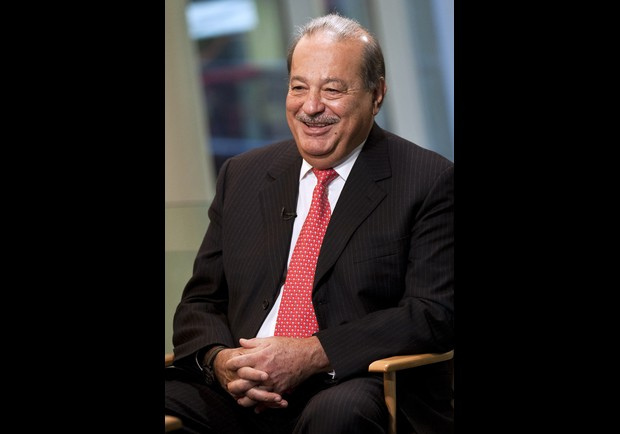 Carlos Slim Helu holds the title of the world’s second richest man, having lost the world’s richest spot to Bill Gates in May. His major source of earning is from telecom sector. There are different types of research reports that have also shown this fact that he also owns mining, financial, industrial and real estate companies. He also has the stake in the New York Times. In February, 2013, Slim and Bill Gates announced they were funding research to reduce hunger and support innovation for farmers in the developing world. He is also considered as one of the most influential person of the world and has been ranked at number thirteen on the list. 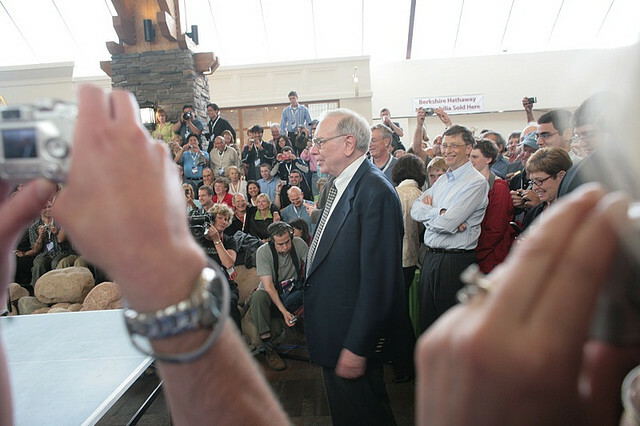 He is CEO of Berkshire Hathaway and is 83 years old. He has done Bachelors of Arts & Science from University of Nebraska Lincoln and Master of Science from Columbia University. He is also considered as the world’s fourth richest man having assets of more than $60 billion. Despite having this title, this man is still making huge deals. His Berkshire Hathaway teamed up with 3G Capital to pick up iconic ketchup maker H.J. Heinz for $23.2 billion and a Berkshire subsidiary is buying Nevada’s NV Energy for $5.6 billion. Li Keqiang is also considered as most influential person of the world. Li Keqiang has done Doctortarte from Peking University and is considered as strongest personality of the world. 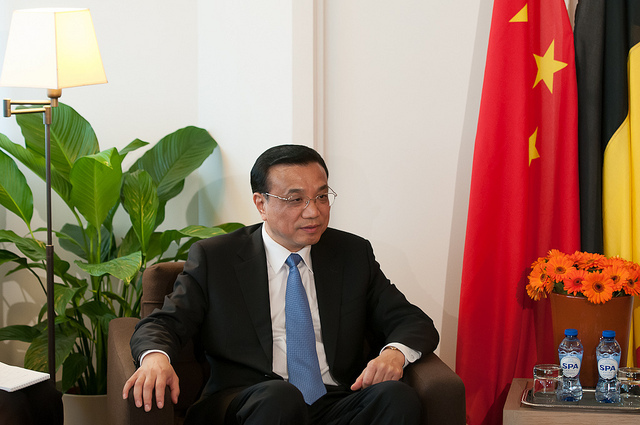 There are different types of research reports that have clearly reports that have clearly shown this fact that despite being a communist party loyalist; Keqiang has been credited with economic liberalism and a push for reforms such as greater market access and support for smaller businesses. Jeff Bezos is also considered as another most influential person of the world and has been ranked at number fifteen on the list. 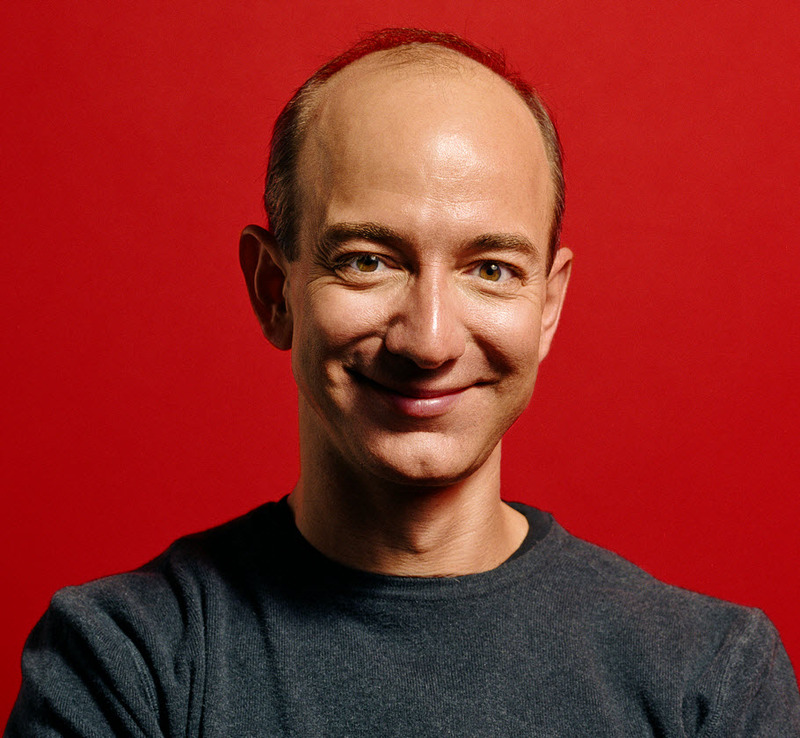 He is the CEO of Amazon.com and his main source of income is also the Amazon.com. He has done Bachelors of Arts from Princeton University. As of September 2013 data, his total net worth was more than $28.5 billion. Different types of research studies have found the fact that he is the man who earned a lot with the help of internet. The billionaire founder of Amazon, which saw sales of $62 billion last year, is a veteran disruptor in the book, online retail and tablet industries, and now has his sights on fashion, video streaming and old media. 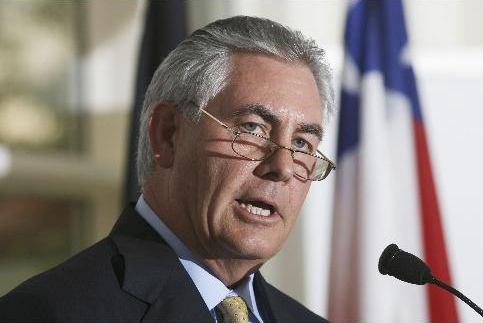 Rex Tillerson is also considered another most influential person of the world and has been ranked at number sixteen on the list. He is the CEO of Exxon Mobil and is 61 years old. He has contributed a lot towards the growth and profitability of the company and he led the company to more than $45 billion in profits during last year. Exxon remains the largest non-state oil and gas produces in the world, with operations on six countries, but it dropped from No. 1 to No. 5 largest company on the 2013 Forbes Global 2000. The employees of this company are also considered as most satisfied employees of the world. He is also considered as one of the most influential person of the wolrd and has been ranked on number seventeen on the list. He is Cofounder and Director of Special Projects in Google and is 40 years old. As of September 2013 data, his total net worth was more than $25 billion. He has been serving the company in different segments and has proved himself as a role model for others. The future projects of his team include the Google X division and the development of Glass and Driver less cars. 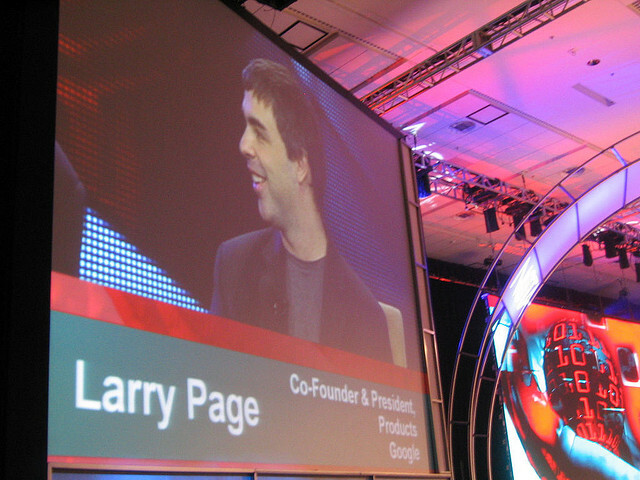 Larry Page is also considered as another most influential person of the world and has been ranked at number eighteen on the list. As of September 2013 data, his total net worth was around $25.4 billion. He is the CEO of Google and is 40 years old. His main source of earning is from Google. 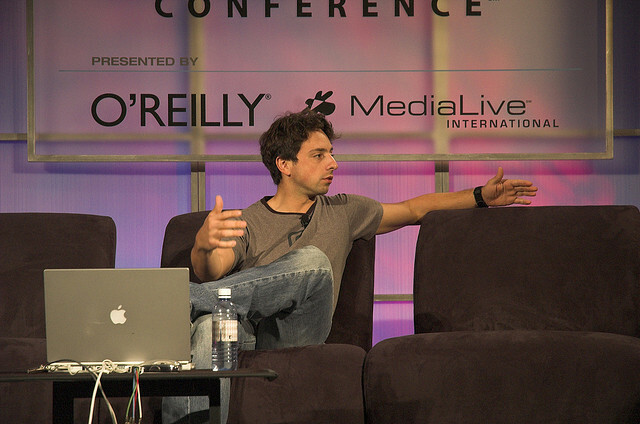 He has done great jobs for the company with the help of Sergey Brin. He is also considered as one of the most influential person of the world and has been ranked at number nineteen on the list. He is the President of France and is 59 years old. He has done great jobs for the community and is considered an honorable man around the world. 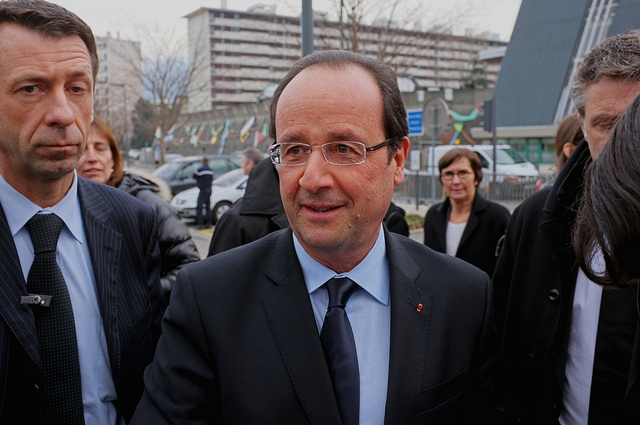 He has been serving as President of France’s first Socialist Party since last fifteen years. 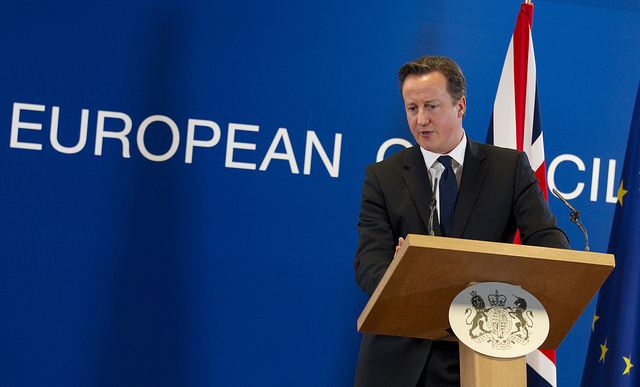 He has faced tough financial times leading Europe’s No. 2 economy. He recently criticized President Obama after it emerged that the NSA had intercepted millions of French phone calls and texts, including 70 million in a single month. He is also considered as one of the most influential person of the world and has been ranked at number twenty on the list. He is CEO of Apple and is 53 years old. He has done MBA from Duke University. There are different types of research studies that have clearly shown this fact that Apple is not only the most valuable company in the world but a bigger-than-ever player in design, technology, publishing, Hollywood and music. 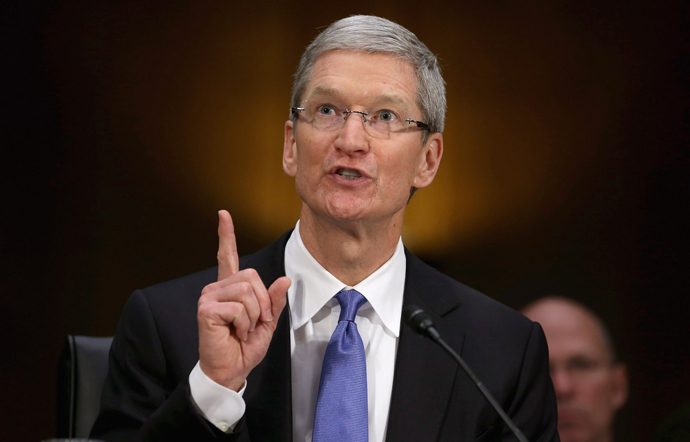 The CEO of Apple enjoyed pay of around $4.5 million in 2013. Now he has announced that his bonus will now be tied to the performance of stock performance. 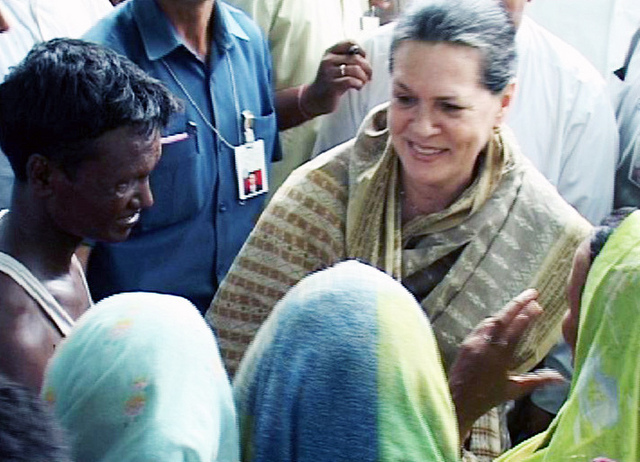 Sonia Gandhi is also considered as another most influential person of the world. She is the President of Indian National Congress, India and is 67 years old. As president of the Indian National Congress, Gandhi heads the ruling political party of the world’s second largest population. There are different rumors of a rift between her and soft-spoken Prime Minister Manmohan Singh. There are expectations that Sign will leave the office before 2014 general elections due to this rift. Her Son, Rahul, has also got fame due to the popularity of her mother. He is also considered as one of the most influential person of the world. 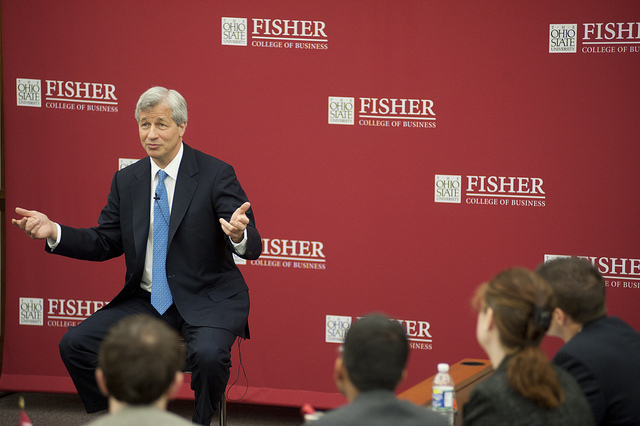 He is the CEO of JPMorgan Chase and is 57 years old. He has done MBA from Harvard Business School. Due to his outstanding abilities, the company has earned a lot. The company earned a profit of $24.25 billion in 2013. The assets of the company stand at $2.3 trillion. All this has been made possible due to the efforts of Jamie Dimon. He is also considered as one of the most influential person of the world. He has done great jobs for Iran and is quite famous leader of the nation. He is 74 years old. 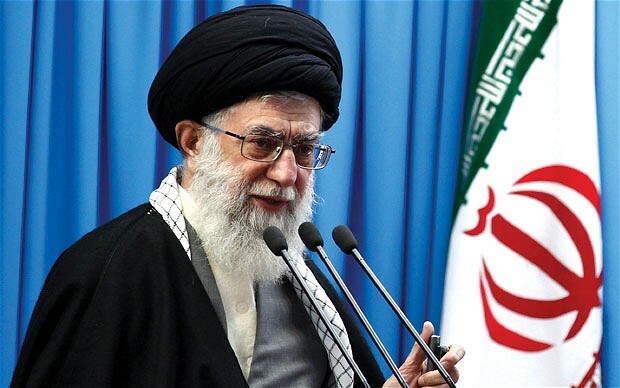 He is also the Supreme Leader of the Islamic Revolution in Iran. During his ruling time in Iran, the economy got different problems due to his actions against other super powers. But he continued to serve his nation in better and improved way. Imran Khan is also considered as another most influential person of the world and has been ranked at number twenty four on the list. 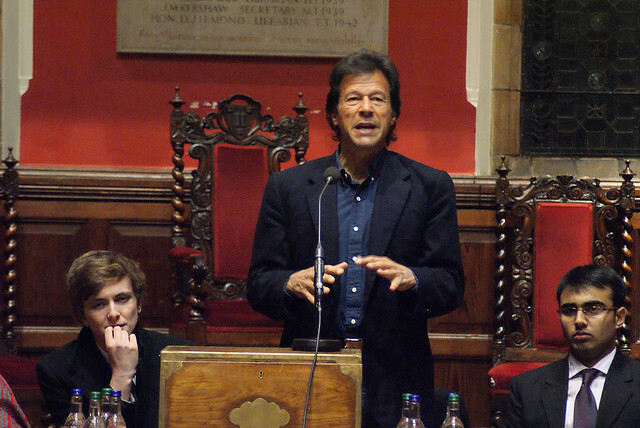 Imran Khan is a Pakistani politician, celebrity and former cricketer. He got fame from the International cricket and he played internation cricket for two decades. After retiring from cricket, he entered politics. Besides the head of a political party in Pakistan, he is also a philanthropist, cricket commentators, Chancellor of the University of Bradford and founding chairman of Board of Governors of Shaukat Khanum Memorial Cancer Hospital & Research Center. He also founded Namal College in Mianwali in 2008 with the help of worldwide fundraising. In 1996, Pakistan Tehreek-e-Insaf political was formed and registered and he became its Chairman. In elections of 2013 in Pakistan, he and his party won different seats from different parts of the country. Currently, in KPK, Pakistan, there is Government of his party and he is serving and guiding the nation in right and bright way. Mark Zuckerberg is also considered as one of the most influential person of the world and has been ranked at number twenty five on the list. He is Cofounder, Chairman and CEO of Facebook. He is 29 years old and his main source of income is from Facebook. As of September 2013 data, his total net worth was around $19 billion. He was dropped out from Harvard University and he is also considered as one of most successful college dropout entrepreneur. His famous social media site Facebook is enjoying worldwide fame and there are more than one billion users of this site. He donated 18 million Facebook shares, worth $500 million at the time, to the Silicon Valley Community Foundation in December 2012 for education initiatives. 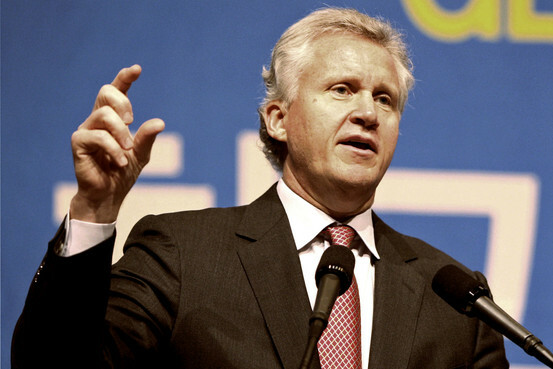 He is the CEO of General Electric and is considered as one of the most influential person of the world. He has done MBA from Harvard Business School and is 57 years old. On the list of most influential persons of the world, he has been ranked at number twenty six. He is the head of the fourth-largest company in the world and now he is planning is to more diversify the business of the company. His company produces aircraft engines, light bulbs, amusement parks, medical devices and many more things. 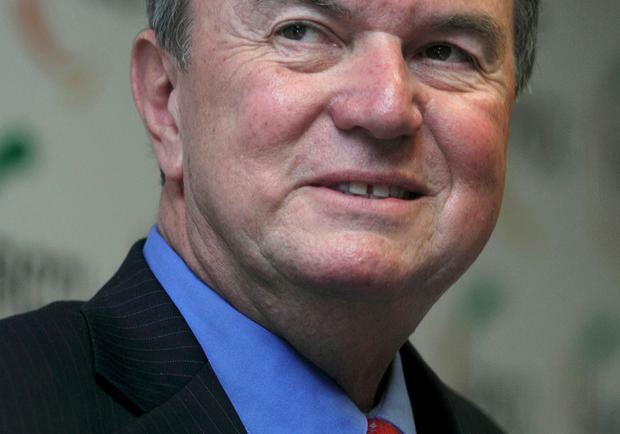 He is also the head of the President’s Council on Jobs and Competitiveness. He is also considered as one of the most influential person of the world and has been ranked at number twenty seven on the list. He is the Prime Minister of Israel and is 64 years old. He has done Masters of Science from Massachusetts Institute of Technology. He is the Prime Minister of a state which has total population of around 8 million people. He leads one of the world’s most religiously and geopolitical fraught nations. 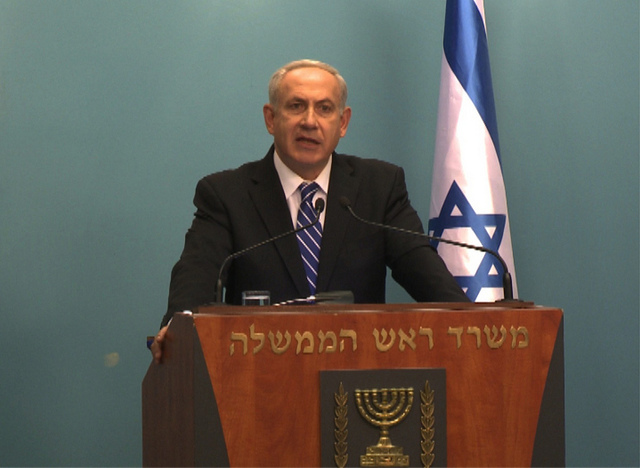 He is the Prime Minister of Israel since 2009 and is a central player in nearly every Middle Eastern Crisis. Manmohan Singh is also considered as one of the most influential person of the world and has been ranked at number twenty eight on the list. He is the Prime Minister of India which is world’s second largest country on the basis of population. He is 81 years old. 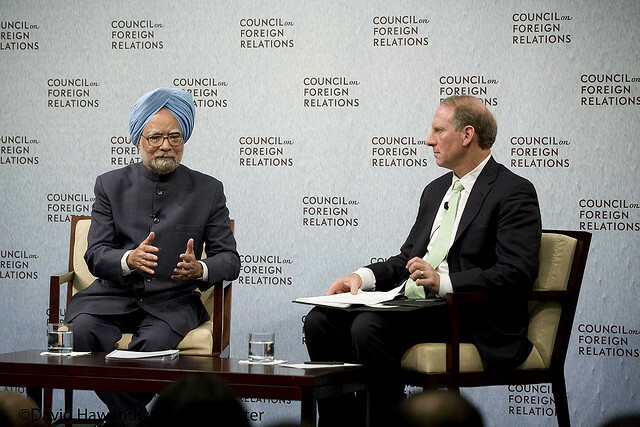 Manmohan Singh is an Oxford and Cambridge educated economist and has done great decisions for the economy of the country. Due to his efforts, the Indian Rupee gained strength and it also remained on higher sides. His quiet intellectualism renders him a timid public figure. He is also considered as one of the most influential person of the world and has been ranked at number twenty nine on the list. He is a prominent Pakistani social activist and humanitarian. 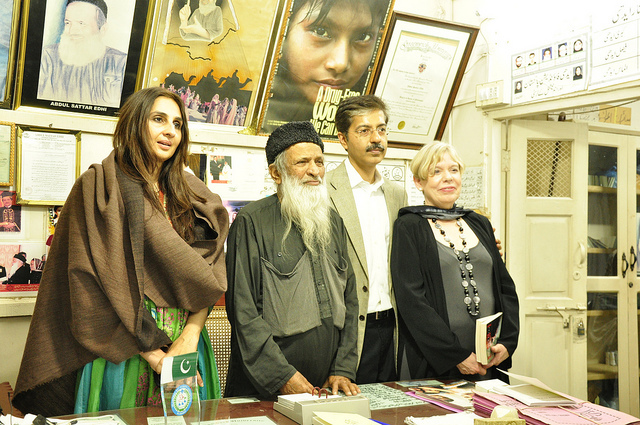 He is the founder and head of Edhi Foundation which a non-profit social welfare organization in Pakistan. He is running this foundation with the help of his wife. He got different awards worldwide due to his countless efforts for betterment of human beings. 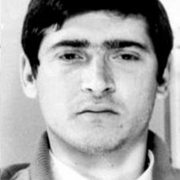 He is also the recipient of the Lenin Peace Prize and the Balzan Price. He was also awarded an honorary degree of Doctorate by the University of Bedfordshire. He is also considered as one of the most influential person of the world. 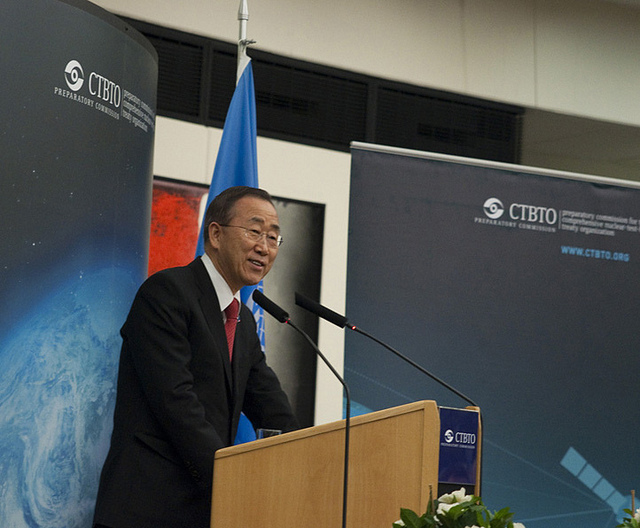 He is the Secretary-General of United Nations and is 69 years old. He has got the degree of Master of Arts from Harvard University. As Secretary General of the United Nations, he has helped and strengthened the UN’s peacekeeping efforts, philanthropic ventures and hunger initiatives. He belongs to South Korea and he has influence on the decisions made by countries of this international organizations. 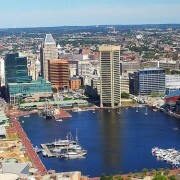 10 Most Dangerous Cities in America – Be Cautious When Visiting!